We can work together | Oyegun tells Secondus – Royal Times of Nigeria. 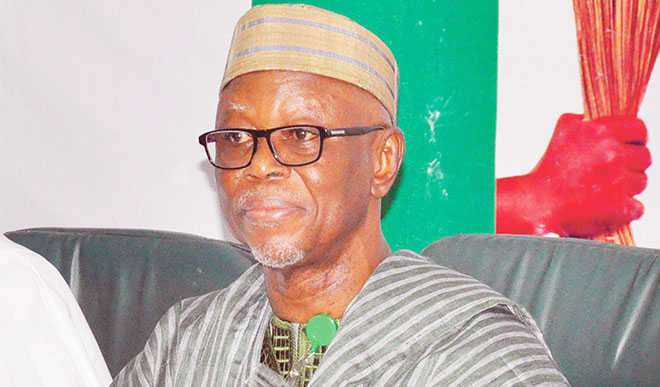 National Chairman of the All Progressives congress (APC), John Oyegun has said he believes he and newly elected national chairman of the Peoples Democratic Party (PDP), Uche Secondus can work together. Oyegun, in a statement on Tuesday, said Secondus should use his experience to ensure the PDP becomes a responsible opposition. He assured Secondus of his willingness to engage him robustly in an atmosphere devoid of acrimony and rancour. The statement read, “On behalf of our great Party, the All Progressives Congress (APC), I congratulate the new national chairman of the Peoples Democratic Party (PDP), prince Uche Secondus on his election at the PDP’s recent national convention,”.